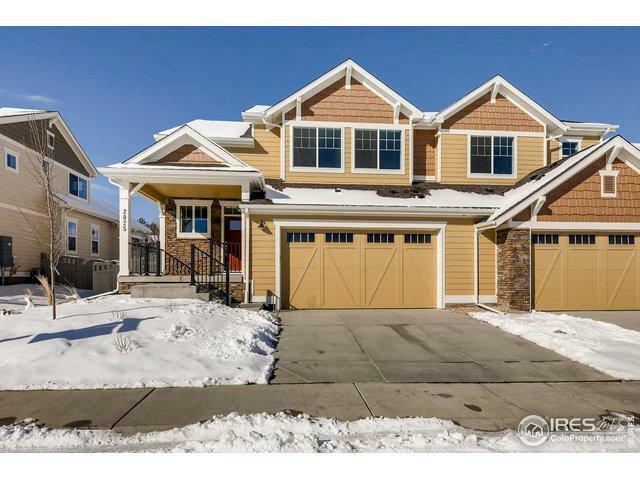 Brand-new, low maintenance, paired home in coveted Indian Peaks by McStain. 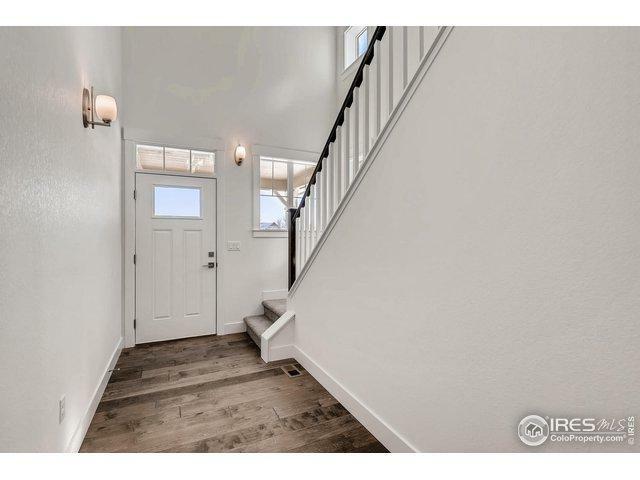 Covered front porch welcomes guests to open floor plan with large main level bedroom. Gorgeous white gourmet kitchen w/designer finishes. The kitchen & dining room lead to a large covered patio and large fully landscaped back yard. 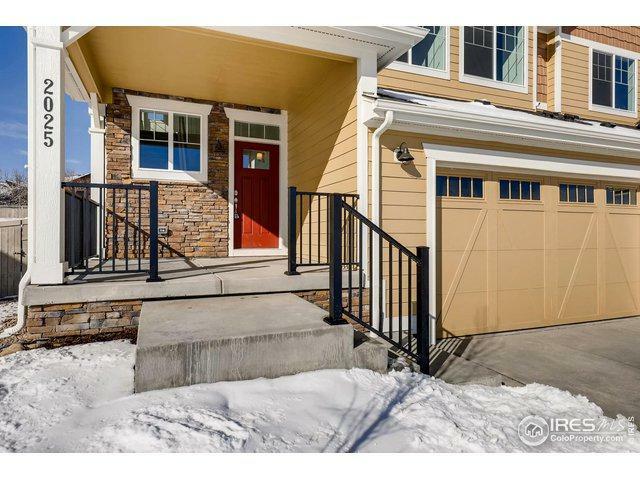 Upper level has a loft, 2 large secondary bedrooms, & large master suite with walk in closet. 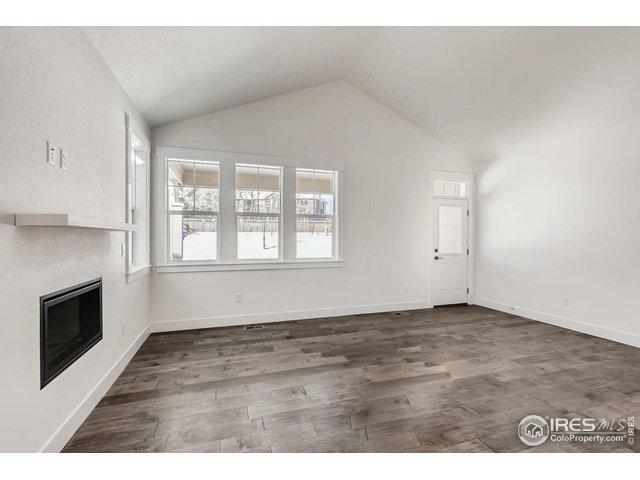 Tons of storage in the full unfinished basement. One-year warranty & 10-year structural warranty. Listing provided courtesy of Danielle Davis of First Summit Realty.